When we heard that The Honest Company's popular aromatic soy candles had recently been reformulated and improved upon, we were curious how they came to be in the first place. Know that the brand is devoted to eco-friendly and non-toxic, baby, bath, body care, and cleaning products, and that many fragrances are in fact toxic, we wondered: What makes their candles so clean and safe? How were the aromas (gardenia jasmine, lavender vanilla, and orange cypress) produced? We spoke with the company's founder, actress and entrepreneur Jessica Alba, to get the low-down on her popular product. DOMAINE: ​Let’s start at the beginning. What is the backstory behind the soy candles? JESSICA ALBA: I love the soothing warmth and light of candles. I’ve always wanted to make my own, but most candles are so toxic. 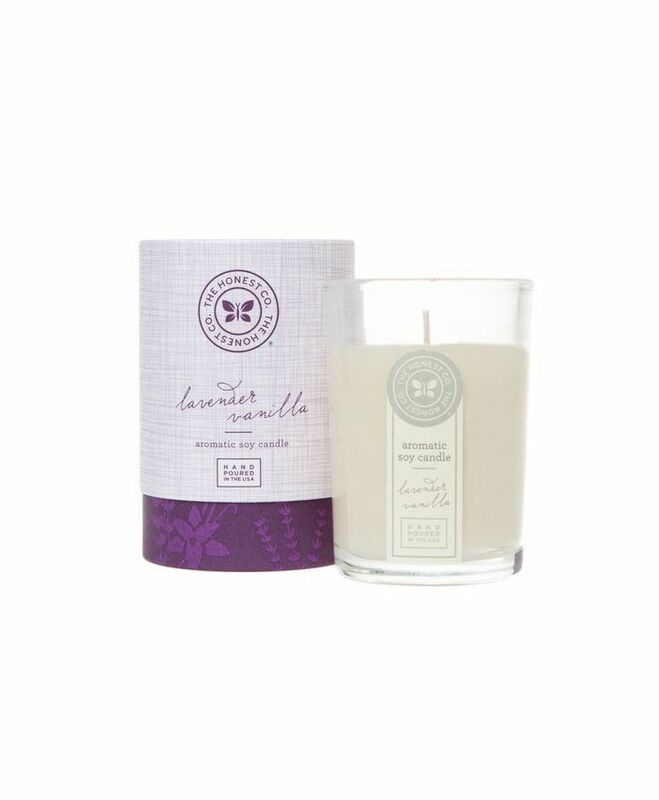 Our candles are clean and safe, but they also feel luxurious and have such a delightful scent. I was really focused on the fragrance because I’m a scent junkie, which is ironic considering that most fragrances are toxic. The whole process turned me into an essential oil witch--I was making potions all over my kitchen! 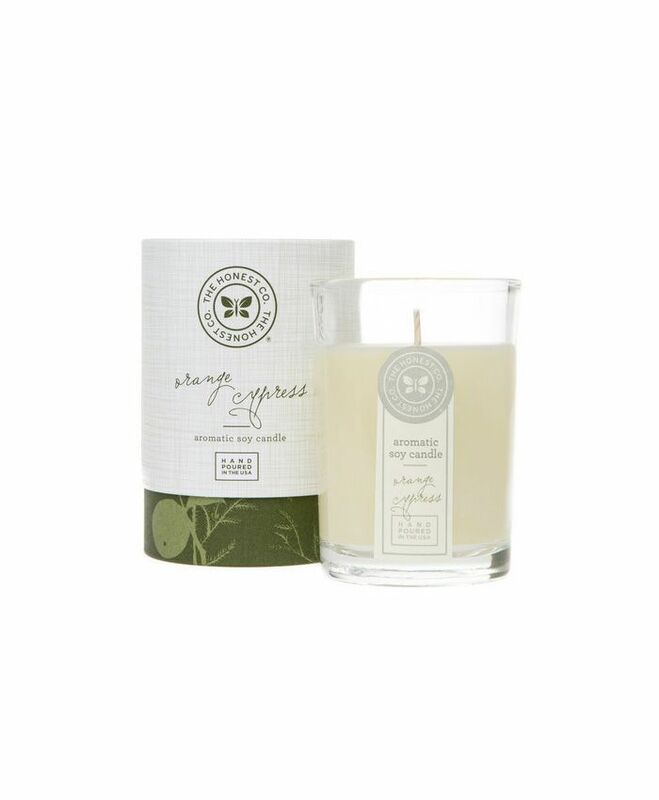 D: Beyond soy wax, what types of ingredients are used to make the candles? JA: We use vegan ingredients, from natural essential oils to unadulterated plant essences. Our clean-burning soy wax is GMO-free, U.S. grown, and hand-poured in small batches. It’s finished with an unbleached 100% cotton wick--we’re conscious every step of the way. D: What did you want to achieve in terms of the design of the tumblers? D: How did you decide on the three scents? JA: We wanted a range of scents that weren’t polarizing and felt familiar yet fresh. A scent gives a sense of groundedness--it’s memorable enough to inspire nostalgia, but not overwhelm. These are scents that are subtle enough to work for just about any home. They aren’t overbearing, so you can burn more than one candle in the room and not feel asphyxiated! D: What’s your favorite scent from the collection? JA: I’ll find myself leaning toward one scent or another depending on the season, but I love them all! D: Where in your home do you recommend putting the candles? JA: Kitchen, entryway, master bedroom, and powder room. Do you use soy candles at home? Tell us in the comments below.